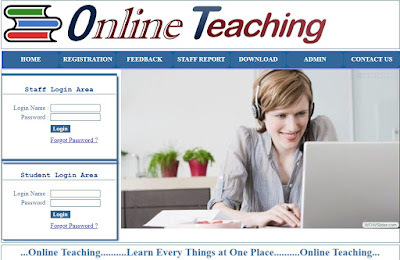 Online Teaching Website is a communication platform between student and teacher. These online teaching systems there are three users’ teacher, student and admin. Admin is a owner of a whole system. Teacher and student both are registered user of our site. They have username and password for login in to website. Registered teachers can upload material for their subject after login to system. 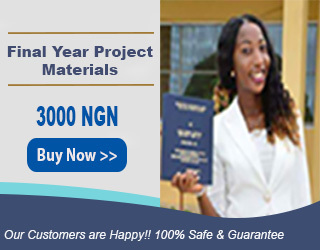 Online teaching project provide facilities for students to learn online subject and read material and also download material for their subject after becoming a member of this site. Register student can download and read material online from everywhere using internet. Students and teachers can send and receive messages to each other. Abstract : Online teaching is a communication platform between student and teacher. What you will get when you buy Online Teaching website source code and software from us.